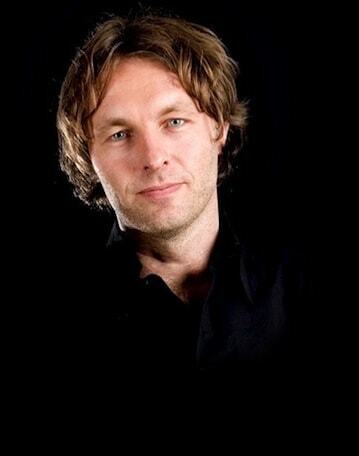 Royal Delft is the brand associated with Holland's most recognisable product: Delftware. The company has a rich history with its origins in 1653, when the pottery workshop 'De Porceleyne Fles' was founded. 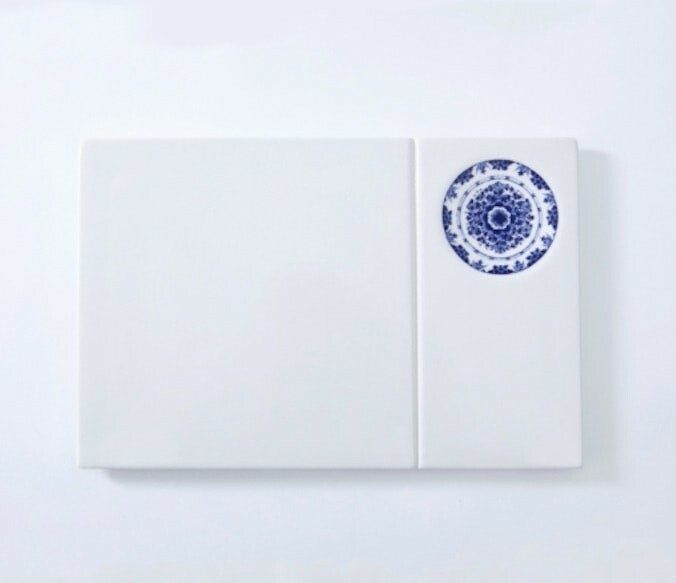 Versatile, Delftware porcelain in modern design: use them as a dish, plate, or decorative item. Designer Damian O’Sullivan was inspired by the characteristic Delftware tiles, whose shape is also found in this Versatile Plain. 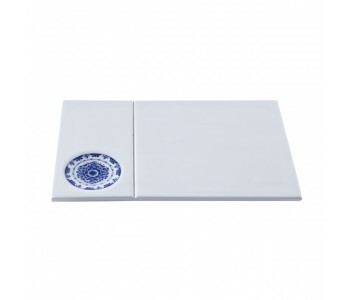 Released by Royal Delft under the modern designer label Blue D1653. Contemporary Delftware. 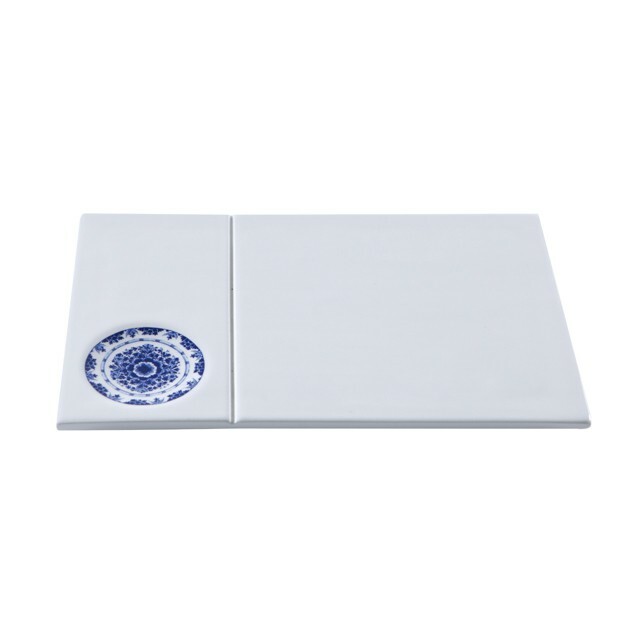 The square shape of a tile is iconic for Delftware. This shape is also found in the three Versatiles; a subtle nod to the past. 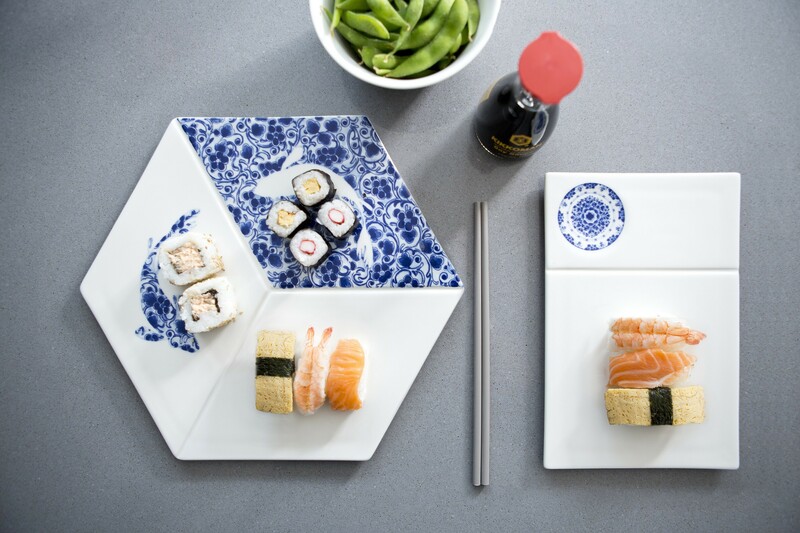 Beautifully designed porcelain tiles to serve appetizers and sushi, or simply to use as a plate. At the same time a stylish and decorative object. These Versatiles are truly versatile. 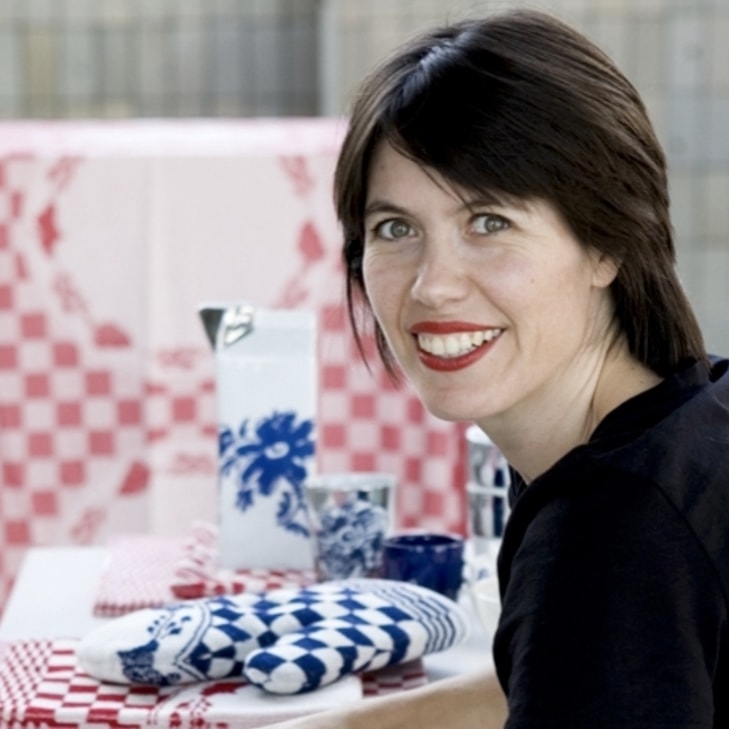 Designed for Royal Delft by Damian O'Sullivan, a designer born in England who grew up in the Netherlands and has his studio in Rotterdam. Blue D1653 combines the best designs of two eras in a new collection. The Blue D1653 collection combines the traditional trade of master painters with the powerful designs of Dutch designers. Interaction between the past and the present, expressed in a unique collection of decorative objects for food, mood, and lifestyle. The name of the label, Blue D1653, refers to “Delftware”and the year 1653, in which De Porceleyne Fles (now Royal Delft) was founded.